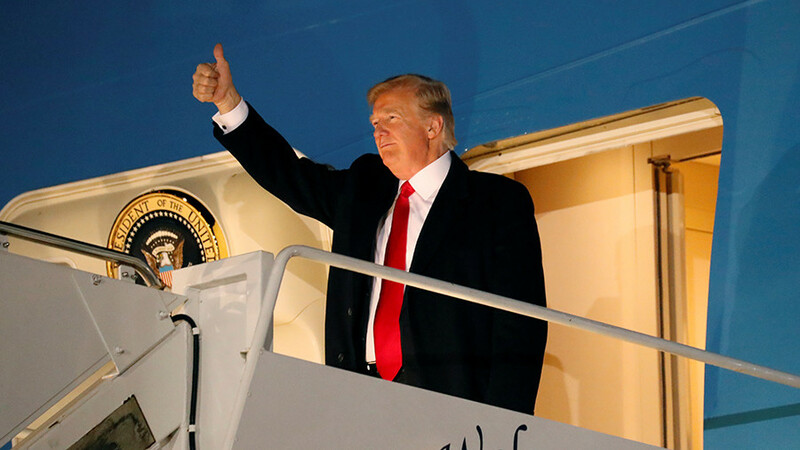 Experts say Boeing's nearly $24 million contract to install two new refrigerators on Air Force One is not price gouging, but due to the specific requirements of the presidential plane. 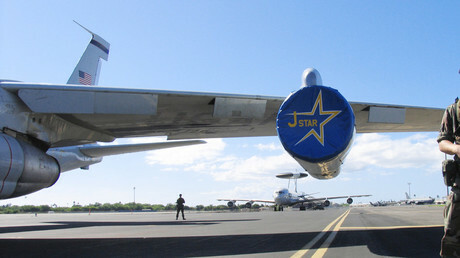 The jet is designed to store 3,000 meals. The repairs are set to be completed by October 30, 2019. 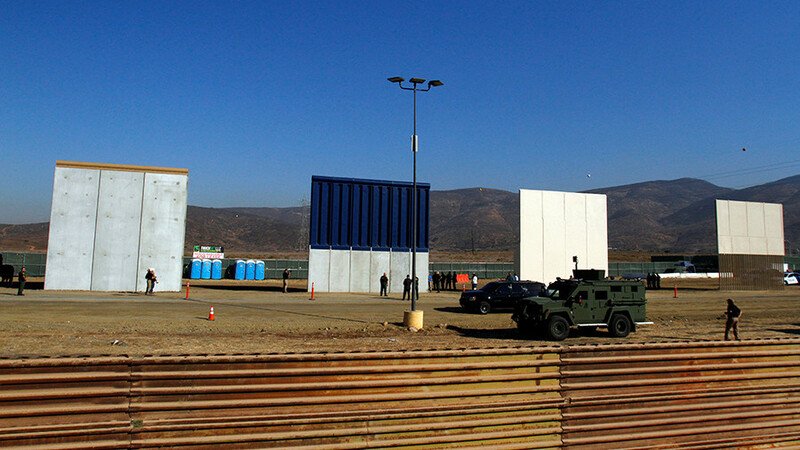 Richard Aboulafia, vice president of analysis at the Teal Group consulting firm, told Defense One the chillers are so expensive because they are custom made for Air Force One, and many of the contractors are required to maintain high-level security clearances. Stefanek said although the chillers use “available industry technology,” they are designed to hold 70 cubic feet of refrigerated storage. 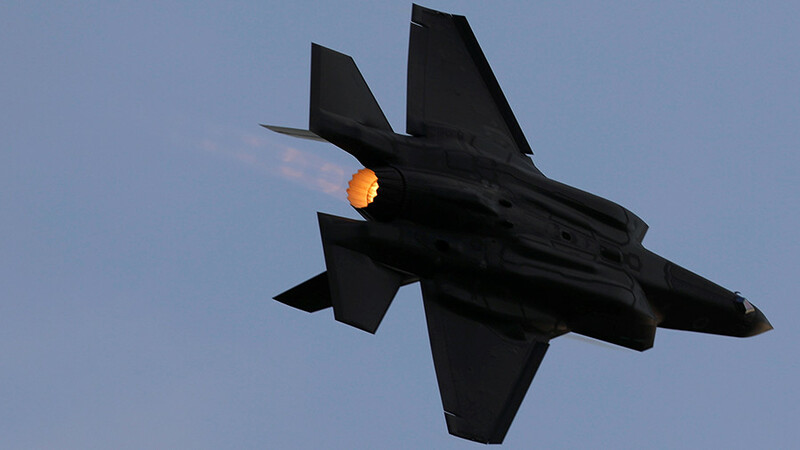 “The engineering required to design, manufacture, conduct environmental testing and obtain Federal Aviation Administration certification are included in the cost,” Stefanek told Defense One. However, Eric Schultz, a former White House deputy press secretary under former President Barack Obama, tweeted Friday “we would have been impeached” if the repairs were made under the previous administration. Before taking office, Trump repeatedly criticized Boeing for a $4 billion contract to build a new Air Force One fleet. Trump said the contract was a waste of taxpayers money and called for the contract to be canceled. 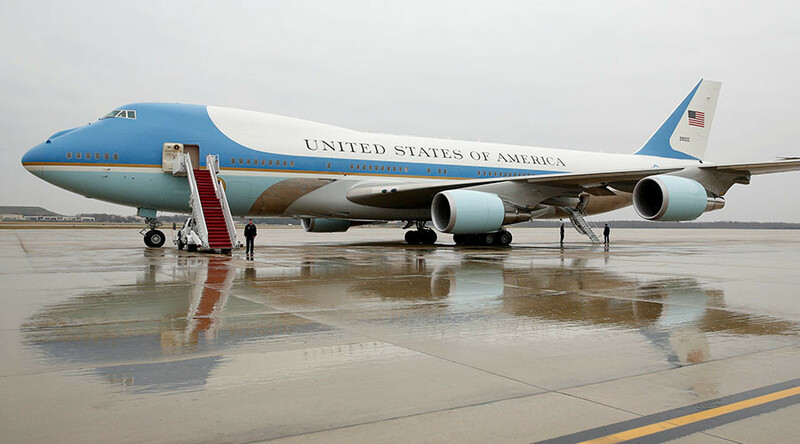 Last week, Judicial Watch, a conservative watchdog organization, released travel records from the US Department of the Air Force, which showed Trump’s flights on Air Force One have cost taxpayers a total of $13,533,937.28 so far. The price does not include the cost of his Secret Service detail. Trump’s trip to Yuma, Arizona in August, where he attended a campaign rally and met with Marines, cost taxpayers more than $1.5 million, according to Judicial Watch. “Trump’s regular trips to his homes are adding up to a hefty sum,” said Tom Fitton, President of Judicial Watch. Obama’ total travel costs for the eight years he was in office stand at more than $114 million, according to Judicial Watch.